I love the holidays because I love gift giving! For me, there also is the whole other fun factor of assisting husbands/significant others with securing the perfect gift from Leigh’s. My girlfriends happily anticipate having a beautifully wrapped Leigh’s blue box (or plural is even better) underneath their Christmas tree. (Of course, how fabulous is it making sure their holiday wishes come true?!?) When husbands come in for their inaugural Leigh’s shopping excursion, the look is always the same…a deer in the headlights….frantic, stressed, unsure. Then, relief…as they see all the options that have prepared and all they have to do is just point and say, “Yes”….Easy Button. Veterans (that rely on us each holiday season), typically coordinate with their buddies to meet at Leigh’s for their “shopping therapy” which consists of “refreshments” and some lively catching up as they sit in our comfy chairs by the fireplace with ESPN on the television. They know the insider scoop, Leigh’s has them covered…no worries, no panic.. just praise, praise, praise Christmas morning! 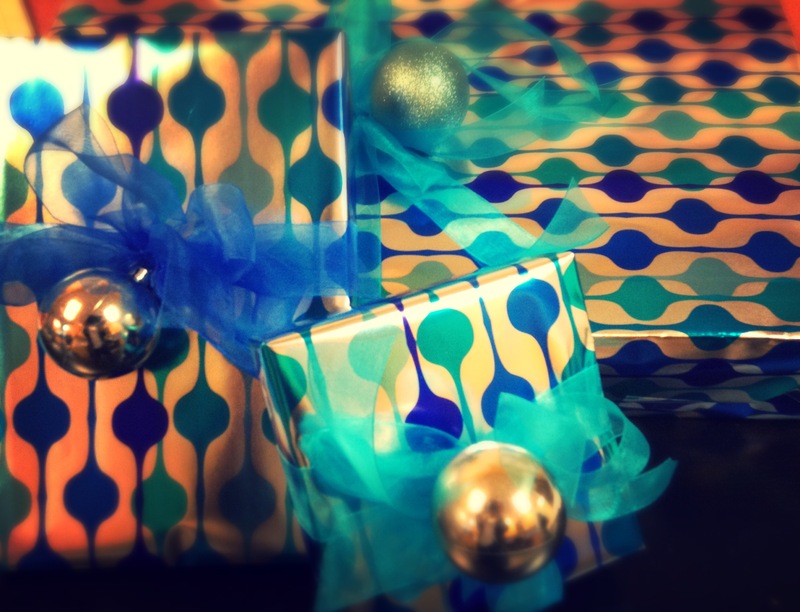 So, if you are getting down to the wire and need gifts that inspire, stop in and see us and we will help you wrap it up!